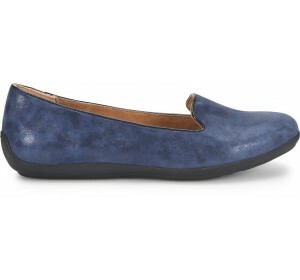 Fall's must-have shoe! 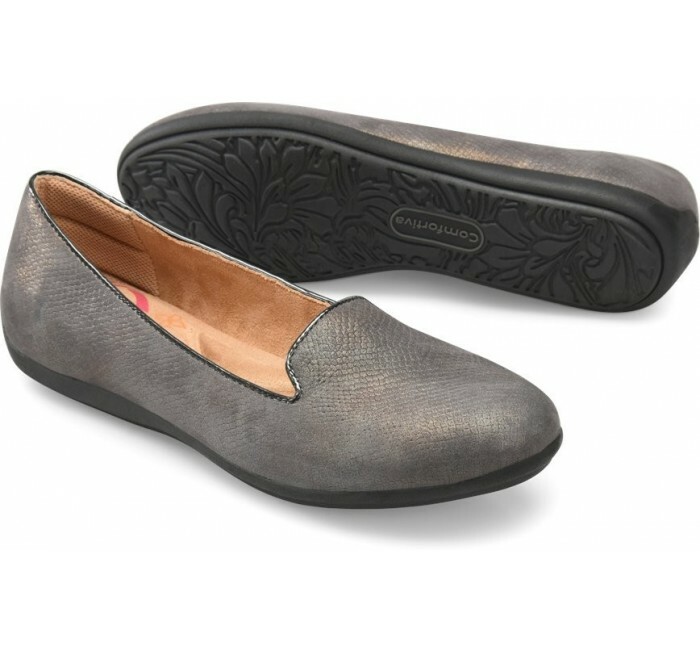 This modern smoking slipper is designed in a beautiful lizard print suede. From skirts to dresses to jeans, this fashionable flat provides endless styling opportunities.